Punta Gorda Garden Club objective is to promote the beautification and improvement of Punta Gorda and the surrounding areas; to encourage the growing of flowers, plants and shrubbery in public and private places; to cooperate in the conservation of natural resources and to promote education in these areas. 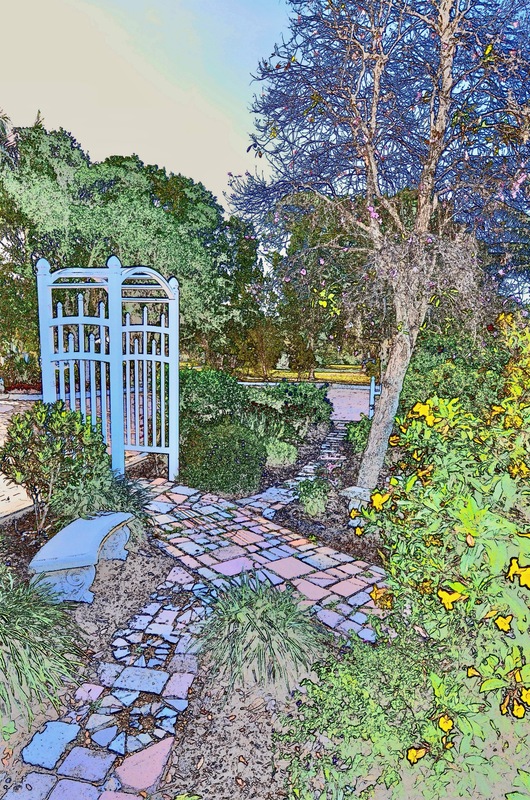 Welcome to the Punta Gorda Garden Club’s website. The club was founded in 1949 and federated in 1950. 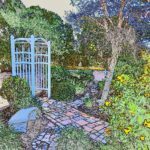 We are members of Florida Federation of Garden Clubs, Inc. District IX; Florida Federation of Garden Clubs, Inc; Deep South Region National Garden Clubs, Inc. and National Garden Clubs, Inc.